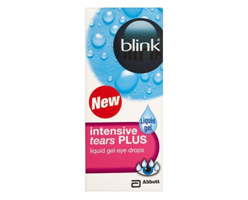 Blink intensive tears PLUS liquid gel. Long lasting relief from more persistent dry feelings, irritated eyes. A more viscous formulation to help give lasting relief from persistent feelings of dry, irritated eyes. Recommended for both day-time and night-time use. • Place 1 or 2 drops in affected eye as required. • Blink several times to wash the eye. 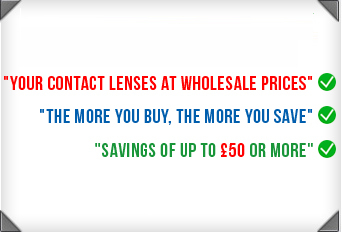 • It is recommended that contact lenses are removed before use and re-inserted when any temporary blurring of vision has cleared.